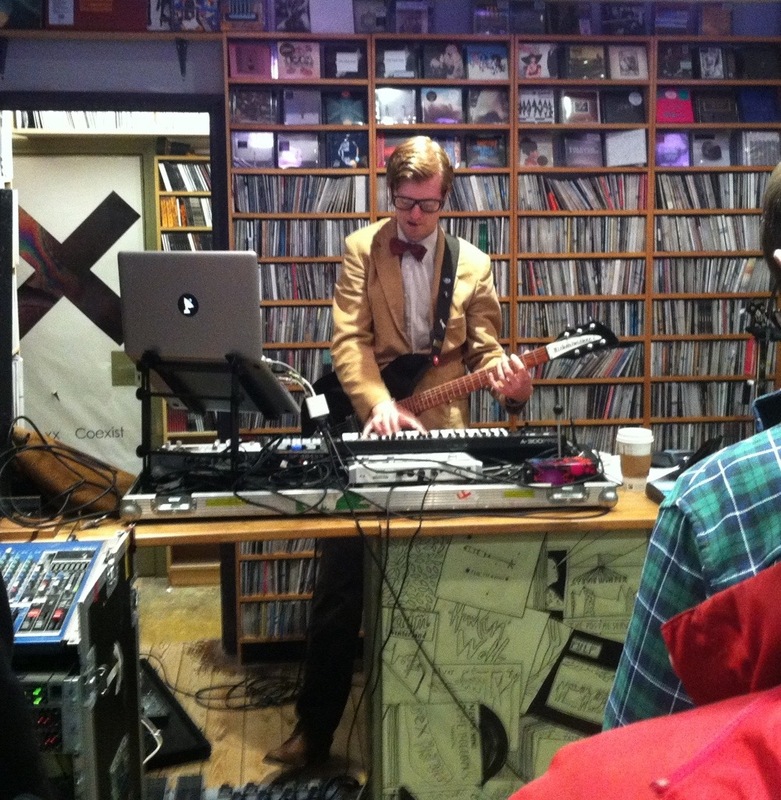 On Tuesday night I went along to an intimate instore gig at Resident Music in Brighton that featured Public Service Broadcasting. 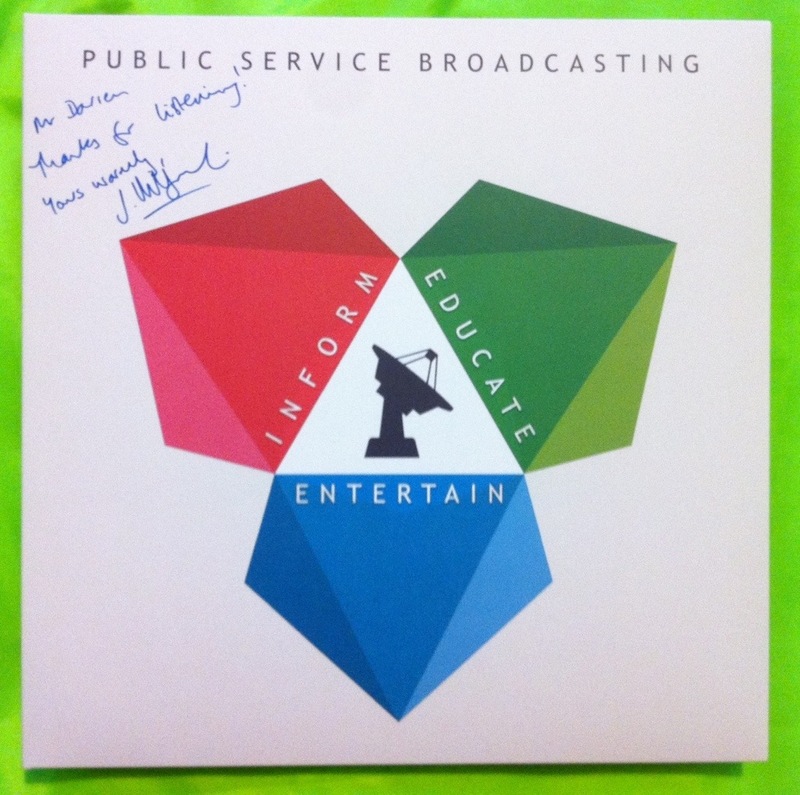 Rather than the usual stripped down, acoustic affair that we are normally treated to at Resident instores, PSB went all out, throwing the instore rule book out the window – bringing along everything but the kitchen sink (and by kitchen sink I mean live drum kit). He tore through a 30-ish minute set – complete with visuals playing on a small black and white TV. Without doubt one of the best instores I have been to – and definitely the most advanced.